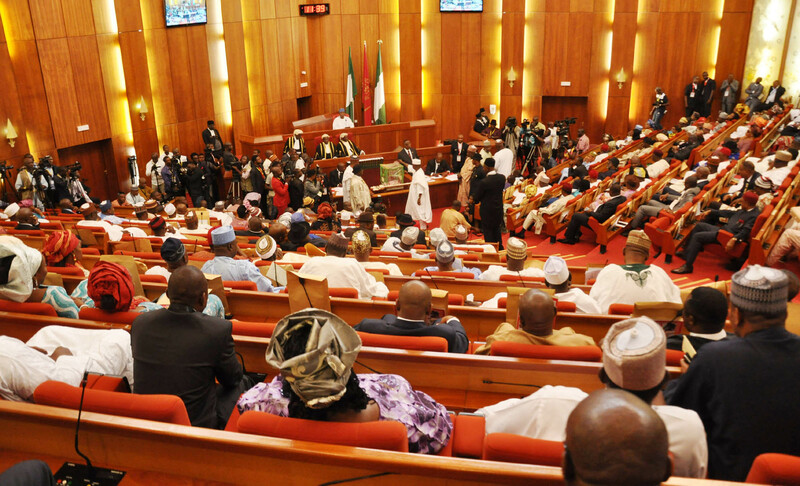 Senate embraces Buhari’s peace moves – Royal Times of Nigeria. The Senate on Thursday said it welcomes the moves by President Muhammadu Buhari to end the face-off between the executive and the legislature. The President during the Federal Executive Council meeting on Wednesday had set up a committee to settle the rift between the two arms of government. He had named Vice President Yemi Osinbajo as chairman of the committee. Chairman, Senate Committee on Media and Public Affairs, Sabi Abdullahi disclosed this in a chat with journalists on Thursday. Abdullahi speaking on the move said, “We have heard about the initiative by President Muhammadu Buhari in setting up a Presidential Committee on Executive-Legislature Relations to be headed by Vice-President Yemi Osinbajo. He also added that the rejection of Ibrahim Magu as chairman of the Economic and Financial Crimes Commission (EFCC) should not be seen as the cause of the rift.